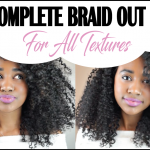 Protective styles are the perfect time to give our natural hair a break, and they give us the option to play with extension hair instead. However, just because protective styles are a chance to ‘protect’ our tresses, we can’t just install box braids and not touch them again for a month and a half. 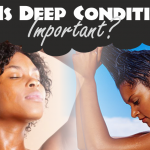 We still need to care for our hair underneath our protective style. 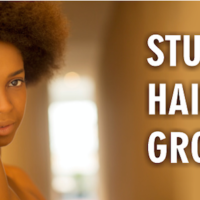 If we don’t, it’s counterproductive because our hair will remain the same length, and even become dry and hard to manage once the style is out. 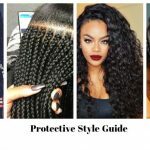 If you have been protective styling and you notice that your hair isn’t getting healthier or its kind of at a stand still, you may not be caring for your hair correctly. 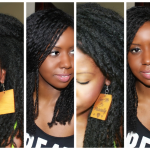 Below are four protective styling no-nos that you may do without even realizing! 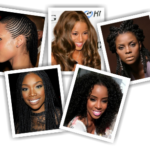 One thing about protective styles is that they can take a while to install, depending on the style you choose. 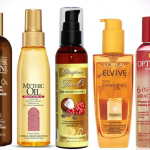 So of course you want to prep your hair by getting as close to the root as possible. 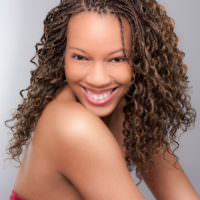 The bad thing about installing a style too tightly is that it can pull on our hair and cause it to thin, especially if you’re adding heavy extension hair on top. 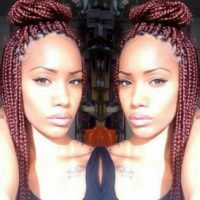 Be extra careful when installing styles like box braids, weaves, and crochet braids. If you get it done professionally, ask the hair stylist to braid a little looser. That way, the skin on your face won’t be stretched out, you won’t have a headache (both things that have happened to me), and your edges will still be intact. Just because your hair is tucked away, doesn’t mean that you don’t have to wash it. 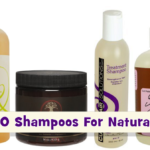 A clean scalp is a healthy scalp. 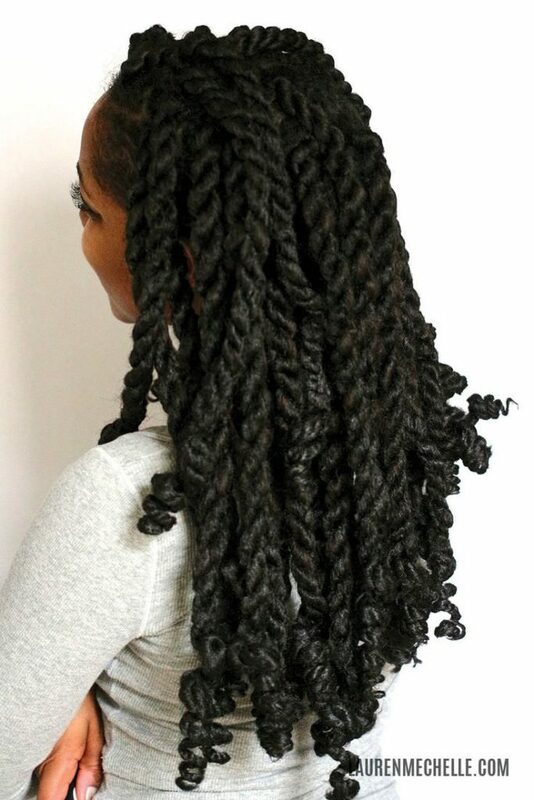 If you don’t wash your hair for the entire time that you have a protective style, you’re actually making it more difficult for your hair to grow, because it can’t get past all of the dirt and bacteria. I’ll admit, it’s a little harder to wash hair underneath a protective style, but it can still be done. 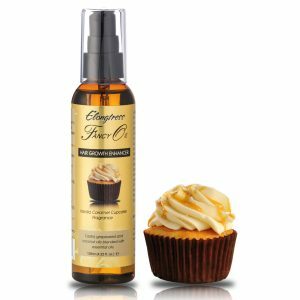 If you have a weave or box braids, you can invest in a small applicator bottle. Fill it with water and shampoo and apply it to your scalp, between the braids/tracks. Massage your scalp gently and rinse using the same applicator bottle (this time filled with water only). Repeat with conditioner. Even if you don’t wash as often as your normal hair regimen, try to wash your hair every so often to keep it clean (and smelling nice!). 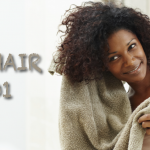 You can also use Scalp Fresh Scalp Cleansing Wipes to keep your hair clean and fresh in between washes. 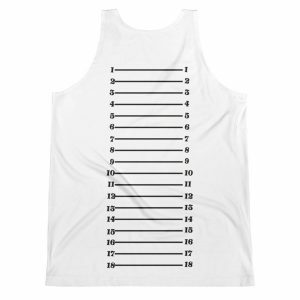 They are strong and made from organic cotton and other organic materials. The main ingredients are water, green tea and aloe vera. 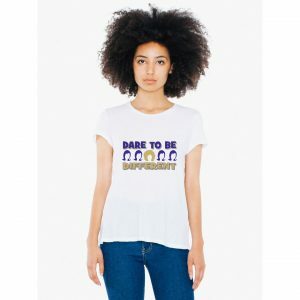 Try then today at http://Www.scalpfresh.com/shop. That good teach ing about hair. Keep up the good work. This goes along with the tight thing, but one thing I think must be very harmful is when people get those big chunky styles, using a bunch of extension hair and tiny little sections of their own hair. 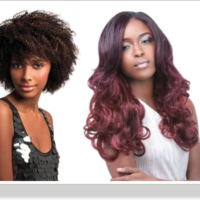 Your poor hair can’t handle that much weight, whether the style is done loosely or not, its the same amount of pull.